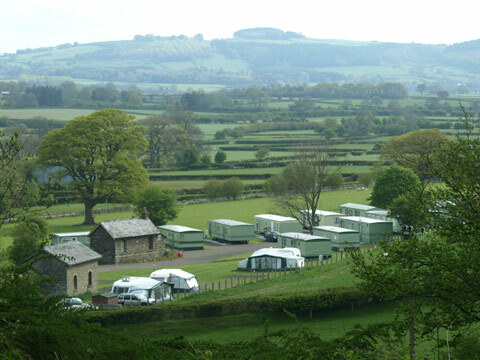 This is a small family run caravan park offering a range of facilities including touring pitches and static holiday caravans to rent and purchase. The caravan park is set on the site of the old railway station and we plan to restore two of the original railway buildings as self-catering holiday accommodation. These will include a number of original features which will be of great interest to railway enthusiasts.